Do you just want to ski for a couple of days? Have limited vacation time? Want to warm up those ski legs for a longer TBSSB ski trip? Then this long weekend is the trip for you!!! 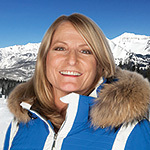 Come join Nancy and Leslie for a fun-filled weekend at one of the best ski resorts in the world -- Beaver Creek! Price includes transportation to/from Denver, on SOUTHWEST AIRLINES so you get 2 bags free, a stop at famous Applejack Wine Spirits liquor store for libations, a welcome reception, an apré and our fabulous celebration dinner! Did we mention some of the best skiing in the Rockies with notorious ski conditions? Discounts on lift tickets and on-site ski rentals are also available. For skiers and snowboarders alike, THE CHARTER complements and completes this world class resort experience. 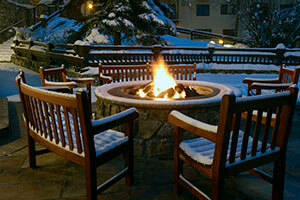 Beaver Creek is reminiscent of European luxury resort skiing, and our hotel is no exception. 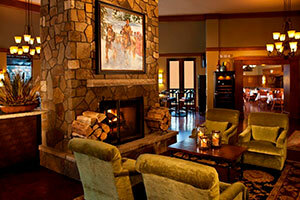 Complete with a fabulous bar area and restaurant, this upscale hotel invites you to experience European charm! 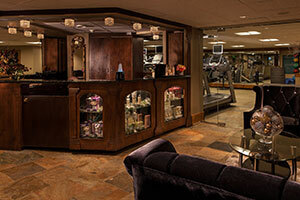 Complimentary Health Club amenities including sauna/steam room plus indoor/outdoor hot tubs beckon your tired legs after skiing back to your room. Free Wi-Fi is available for those guests who “must stay in touch!” Two on-site restaurants are available at the Charter. 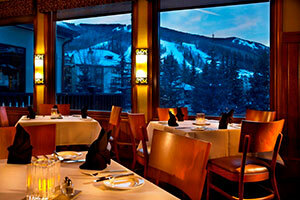 The Terrace Restaurant offers a daily breakfast menu, and Black Diamond Bistro serves dinner nightly. Ski and snowboard rentals are available on property at Charter Sports. 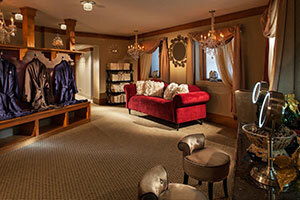 Hotel rooms at The Charter offer 2 queen-size beds providing space for up to 4 guests. 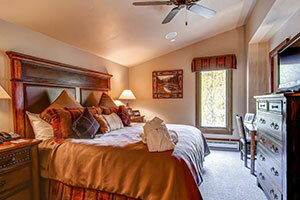 We have a limited number of two bedroom condos with 1 king and 2 Queen beds plus 2 full baths. Each hotel room features an electronic door lock and a window. Additional in-unit amenities include a mini-refrigerator, coffee maker, TV/DVD player, cable, complimentary high-speed internet access and a phone with voicemail and data port. The rooms also include a wall safe, humidifier, iron, ironing board, hairdryer and plush terry bathrobes in adult and children sizes are available for use during your stay. Enjoy your breakfast, then collect your skis from the ski storage area and head out to the Elkhorn chair lift via the ski-in / ski-out Sky Way. 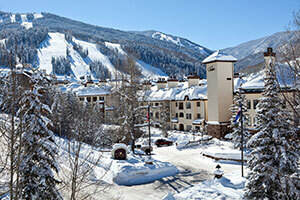 Vail Mountain Resort is only 15 minutes away and ski passes are interchangeable at both resorts. 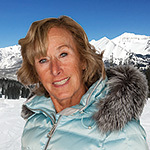 Nancy & Leslie have planned an optional day of skiing in Vail via the Turtle Bus! This is the optimal party bus with bar included for that return trip back to Beaver Creek. Other activities that are available at The Village of Beaver Creek. Athletic Club & Spa Treatments, Backcountry Tours, Dog Sledding, Ice Skating, Snowmobiling, the Vilar Center for the Arts, Wildlife Tours, Snowshoeing, Snowmobiling, & Horse-drawn Sleigh Rides. An ice rink is directly in the center of the village. Heated walkways and outside escalators are a plus! 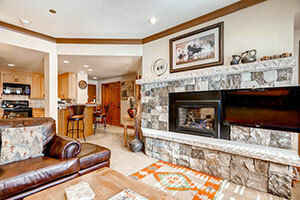 Non-stop roundtrip flight from Tampa to Denver, bus transfers, ski-in / ski-out, luxury hotel or condo, welcome reception on Friday, Apré, and a final complimentary TBSSB dinner. Discounts on lift tickets and on-site ski rentals are also available. All cancellations must be received in writing by November 10, 2018. Make checks payable to: Tampa Bay Snow Skiers and Boarders (TBSSB) and mail to Nancy DelGatto, 3206 Taragrove Drive, Tampa, FL 33618. PLEASE COME “ROUGH IT” with Nancy and Leslie!!! !